Licensing the Avid Media Composer going forward. For those of you in the US, happy Thanksgiving week. For everyone else, happy last week of November. 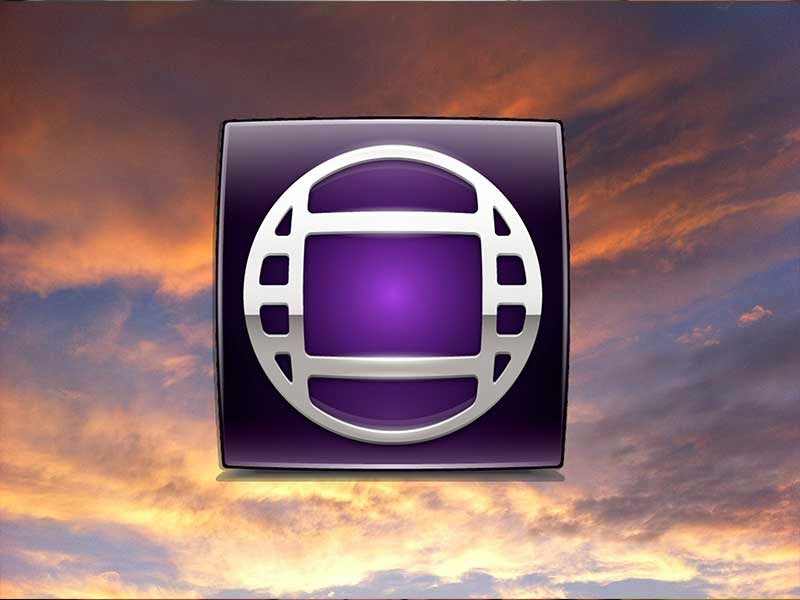 December is the last month Avid Media Composer editors have to decide whether to continue with the Avid Media Composer as a subscription or as a perpetual license that can be upgraded annually. Tips and tricks to speed up your Avid editing workflow. 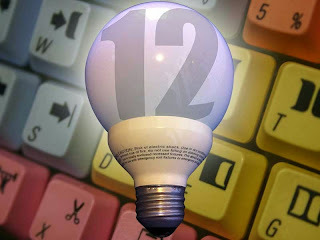 This is the twelfth edition of the Avid Editing Tips and Tricks blog series. This week we'll discuss some tips and tricks that I've been using for a while. Please bear with me if you have too. As always, if you have any comments or suggestions, you can reach me through the comments of this blog, through Google+, LinkedIn or Twitter, using the @mBlazeVideo handle. 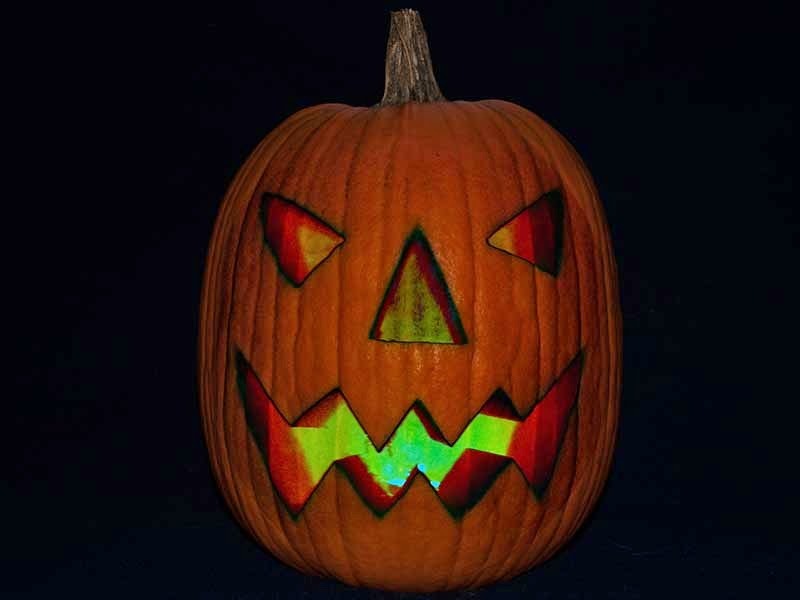 Classic scary movies available on DVD or streaming. Since this is Halloween week, what better time to look at some of the truly classic scary movie made over the years. The selection we'll discuss this week are films that were made at least 20 years ago and still hold up well. Editing sound using the Adobe production tools. 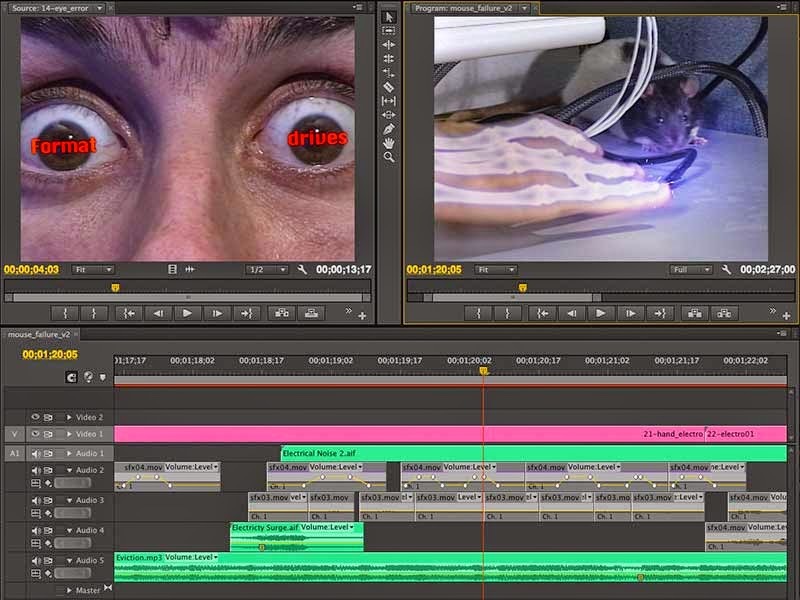 In Real Workflows: Mouse Failure (Pt 2), we discussed some of the editing and effects required to restore the video Mouse Failure. This week we'll talk about building the sound for the video. 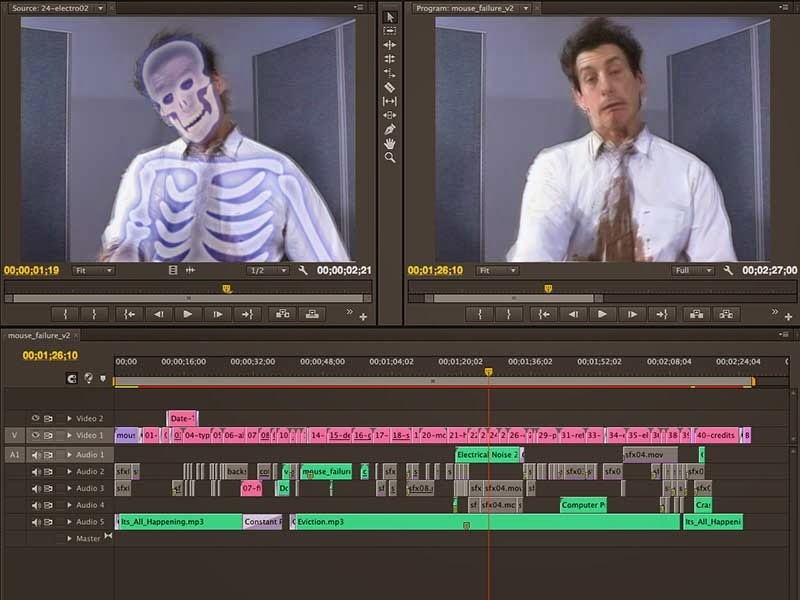 Editing the electrocution scene in Mouse Failure. Continuing the Real Workflows series, this week we pick up where we left off in Real Workflows: Mouse Failure (Pt 1). All of the original camera source clips have been laid out in an Adobe Premiere Pro timeline, edits have been retimed based on music cues and based on the feel of the action.